Click below to Sign Up and SAVE! At Midland Chrysler we invite everyone to come in and experience a new way of buying vehicles. 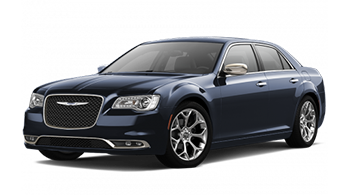 Our Chrysler certified sales staff is eager to share its knowledge and enthusiasm with you. 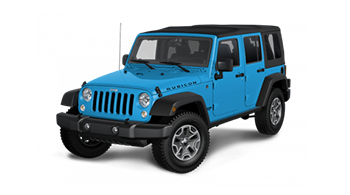 They are here to help you find the vehicle that fits both you and your budget; in a fun and casual environment. We are a family oriented and friendly store that prides itself in having anyone coming into our store met with a smile and a comfortable environment. 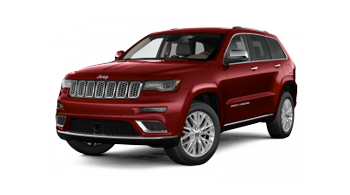 If you are looking for a new Chrysler, Dodge, Jeep, or Ram, give us a chance, it will be worth coming by and we can assure you, you will enjoy your time here whether you buy or not. At the very least you will leave with enough knowledge and information to make the right decision. 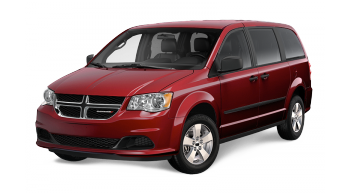 Find a financing or leasing option that will work for you with the help of our team of certified financing experts. Are your tires in need of replacement? Pick from hundreds of new tires for all makes and models in our Tire Centre. 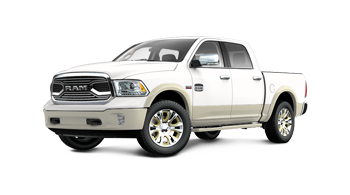 Take your car, truck, or SUV to the next level by installing MOPAR performance parts from Midland Chrysler. Want to see more? Visit our video library. If you are looking for a new vehicle and wish to see it from every angle, inside and out, check out our virtual 360 degree showroom. 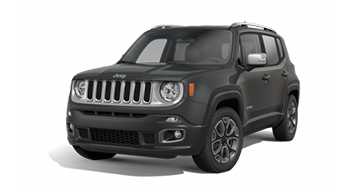 Once you’ve decided on the vehicle that fits you, move on over to our Build & Price page where you can customize and build your new Chrysler, Dodge, Ram or Jeep vehicle from the bottom up, that way when you come in we know exactly what you want!